Orange oil is fabulous immune support. 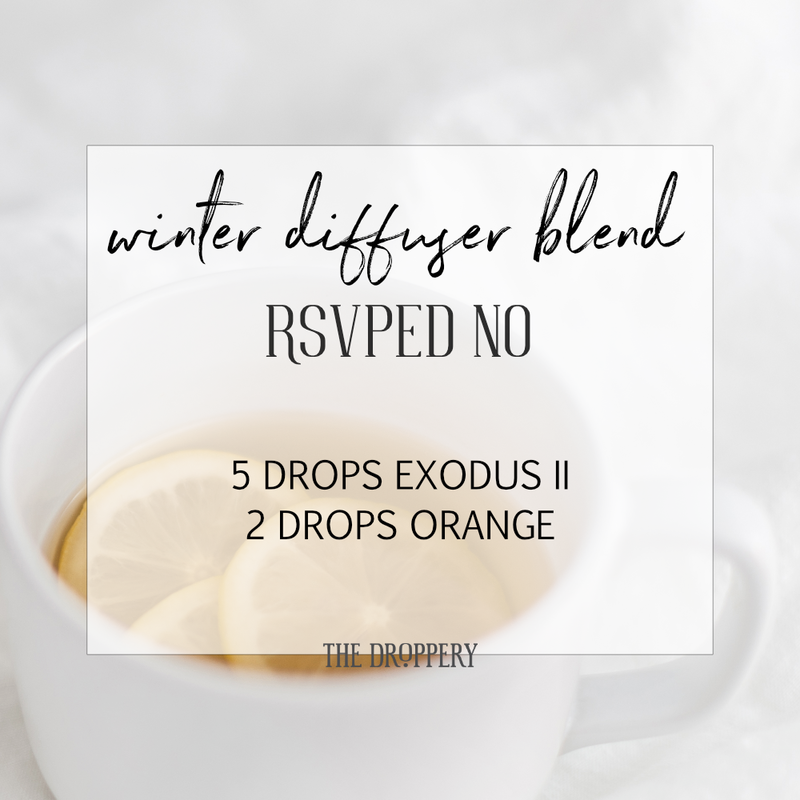 Add a couple drops to your Ningxia. And while your add it – add to your Thieves toothpaste to help whiten your teeth! Orange is also calming for the emotions, it’s known as a tantrum tamer in my house. Did you know Orange oil Supports Glutathione levels? Google- Orange essential oil AND glutathione. It’ll blow you away! Yes, yes, glutathione is THE antioxidant of ANTIOXIDANTS, so you better believe in this world of stress- hello: junk food, traffic, less sleep than I want, computers, cell phones, sibling fights, work deadlines…- I will gladly take all the antioxidants I can get my hands on. Immune system power house! Thieves ALL the things! 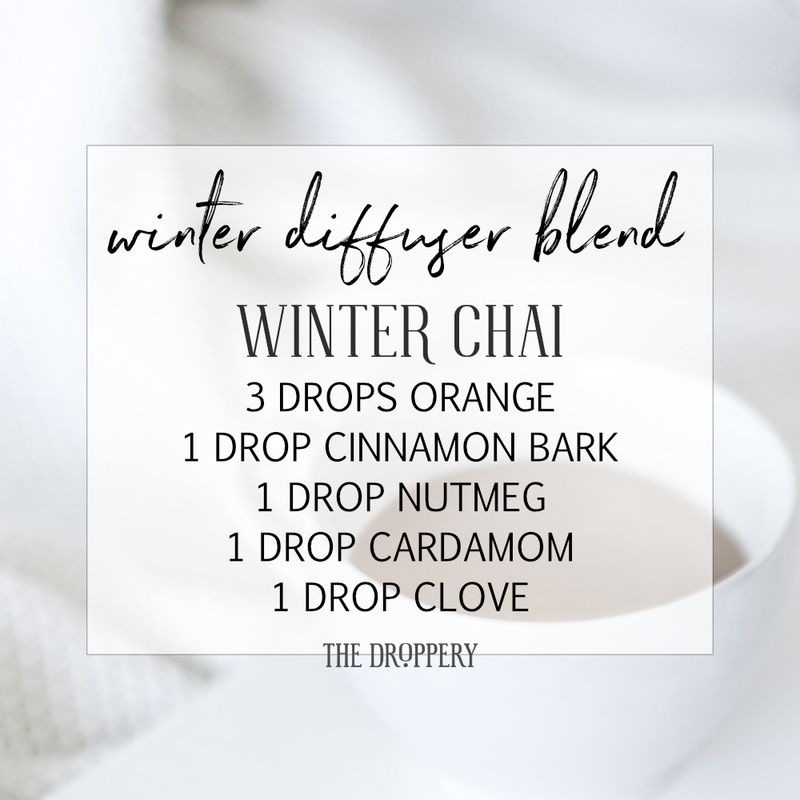 Want to know the trick to my family’s wellness over the winter months? Thieves, people. 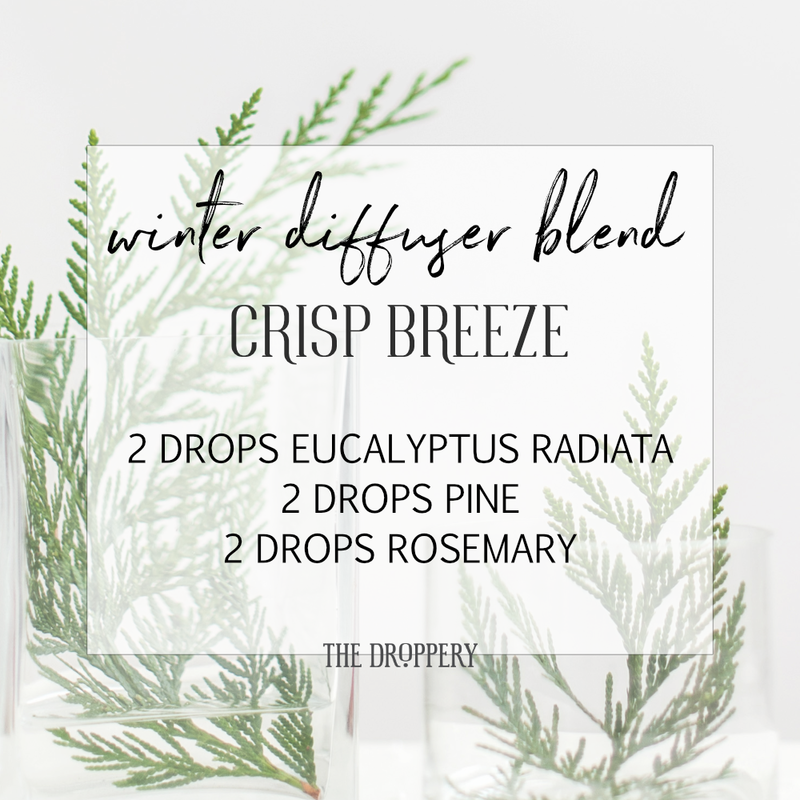 Diffuse daily. Put on bottoms of the feet! You can even make some Thieves tea (it’s a vitality oil as well) with honey and lemon!! It’s great for oral health too! 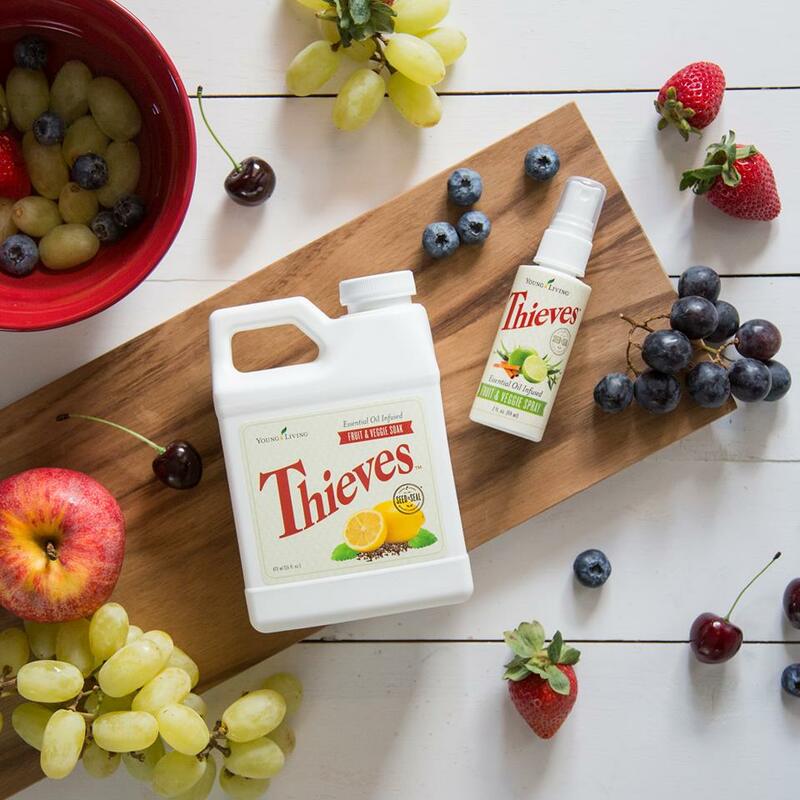 Thieves Dish soap is a plant-based formula, free from SLS, SLES, dyes, formaldehyde, phosphates, and synthetic perfumes. 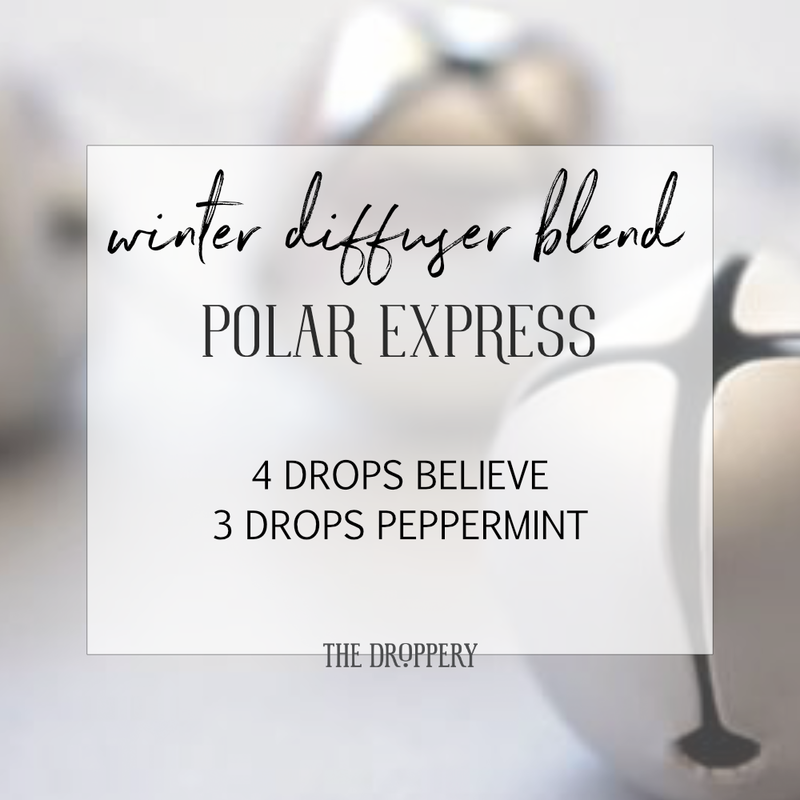 It is infused with the power of Thieves, Jade Lemon and Bergamot essential oils. 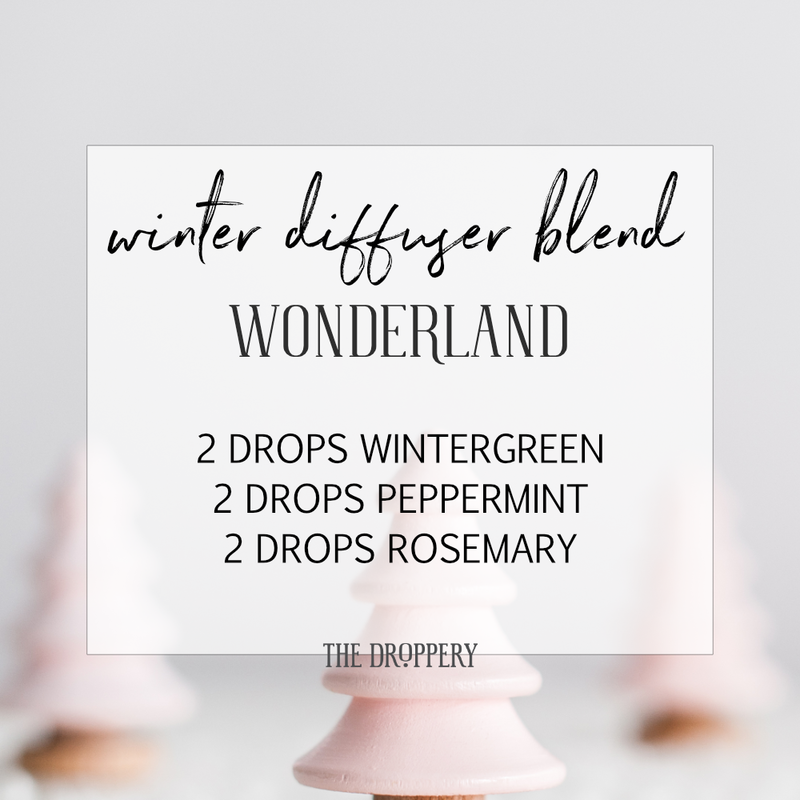 Effective, smells amazing and guess what… it isn’t going to disrupt your endocrine system or be another toxic product that diminishes your health. Thieves Dish Soap takes a minute to get used to because it doesn’t bubble. Really, none of the liquid cleaners bubble: the laundry soap, shampoos, and Thieves household cleaners included. But there are a couple of good reasons for this though. 🌿 Essential oils change the surface tension of bubbles, making them more likely to pop. 🌿 Most bubbles you find in liquid soaps are a byproduct of SLS. SLS or sodium lauryl sulfate is a very common surfactant found in about 30% of cleaning products, and much of this is synthetic. SLS is a known ocular irritant, dermal irritant, can be absorbed across the skin, and may also be associated with hair loss and aquatic toxicity. 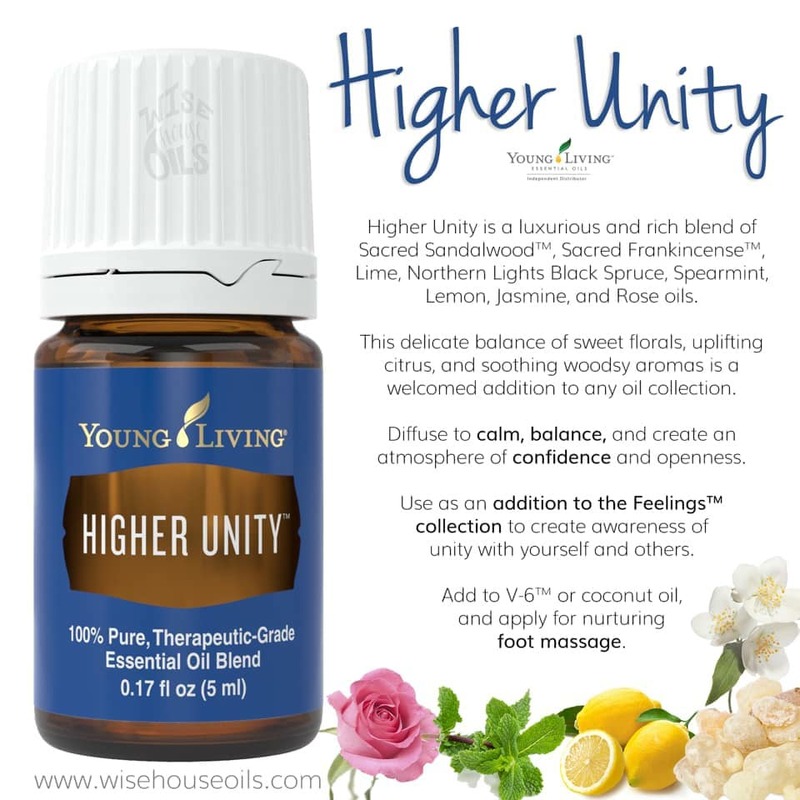 Therefore YL chose to exclude it from their products. So if you still want the bubbles, I know I do 🙋‍♀️ here is a great tip to make your dish soap last longer and bubble!! Plus you get 3 bottles for the price of one! Who doesn’t loves that!! 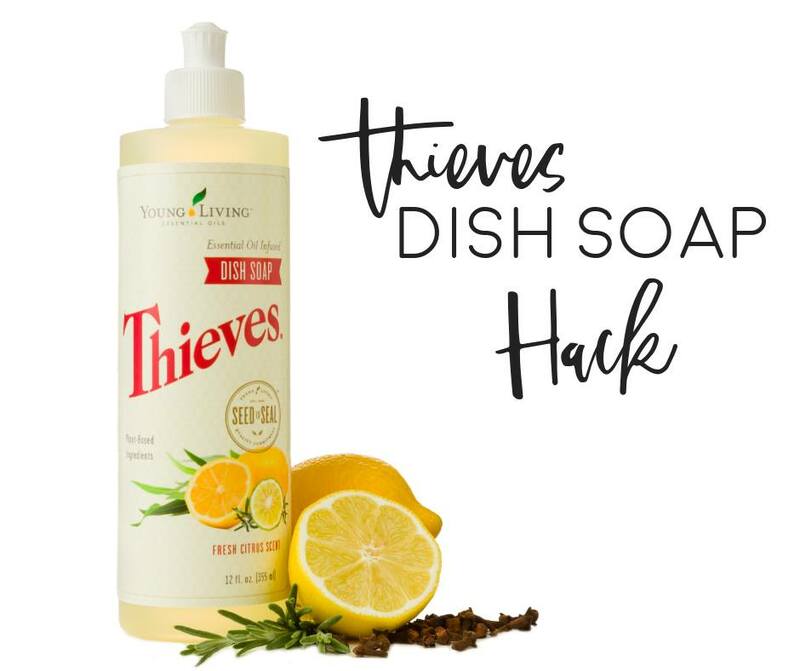 💛Remove and store 2/3 of a full bottle of concentrated Thieves Dish Soap into another container. If you already use this, don’t toss your old bottle. 💛You will keep 1/3 of the dish soap in the original container. 💛Add 1 tsp of baking soda to a small amount of HOT water to dissolve and add into your original container. 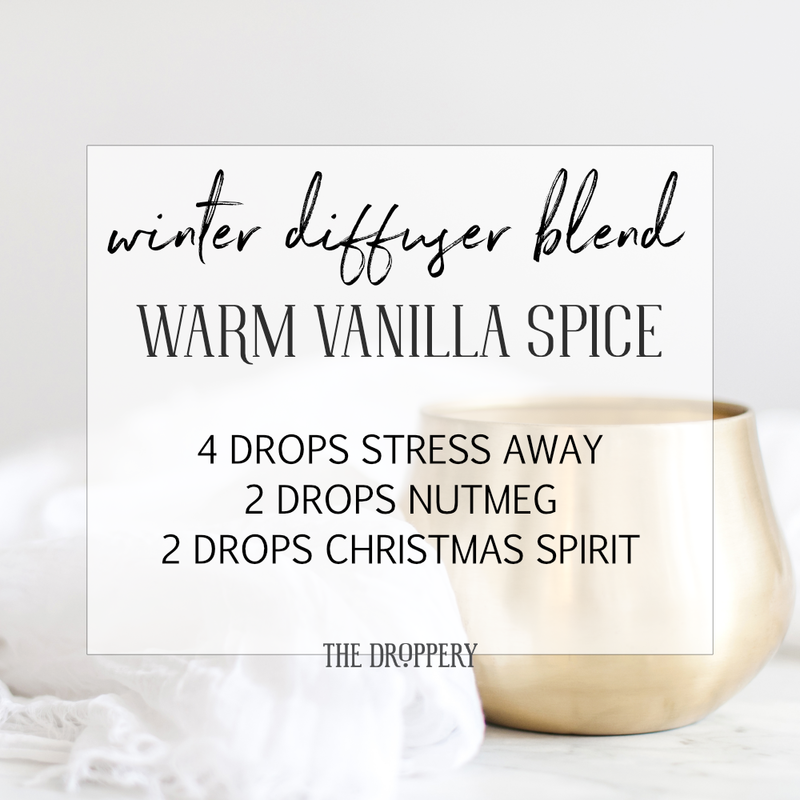 💛Top off the bottle with HOT water and carefully mix together. 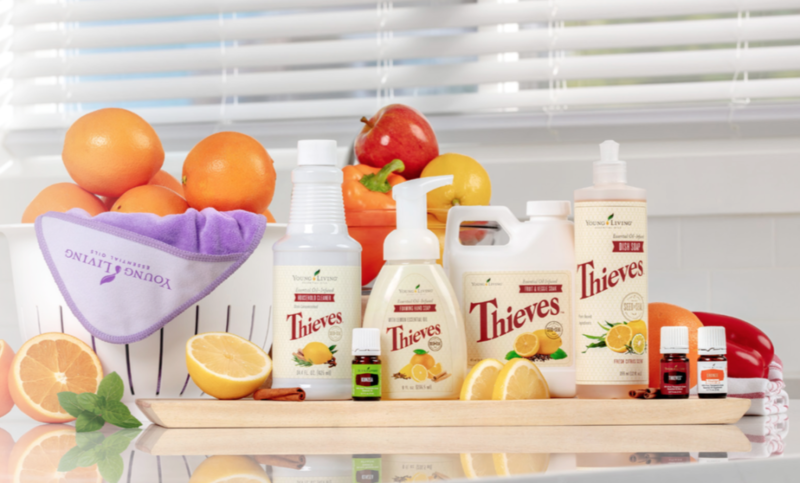 Plant based, gentle and power packed with Thieves, lemon and orange essential oils. Contains no sulfates, dyes, synthetic fragrances or harsh chemicals. If you haven’t started replacing everyday household items in your home yet, now is the time to do it for free this month. Young Living is so much more than oils and supplements. 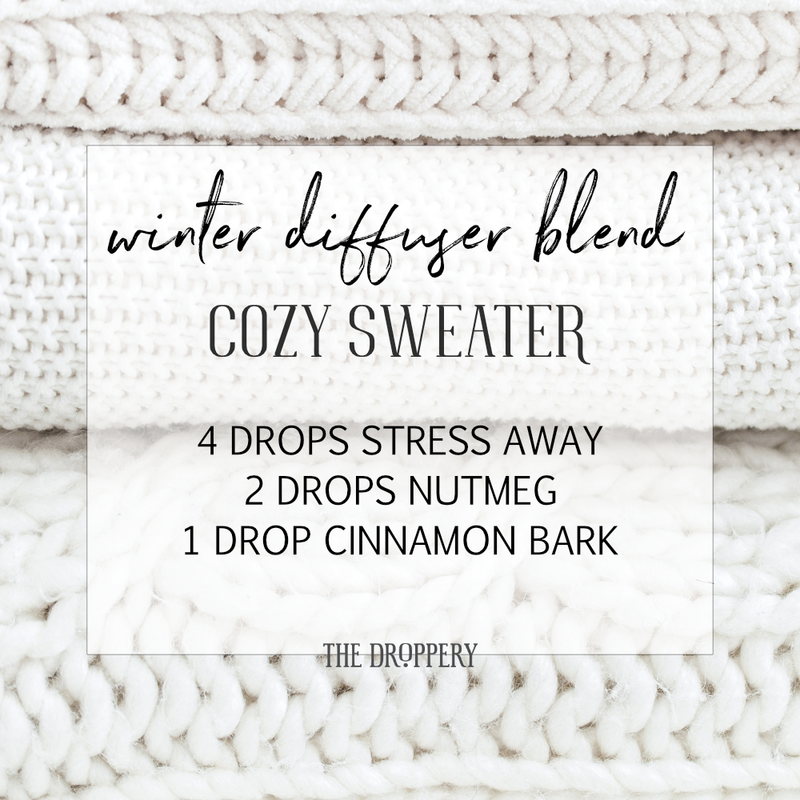 It’s about swapping out every day items in your home for better products. Once you fall in love with this you can order the hand Foaming soap refill and fill her up. 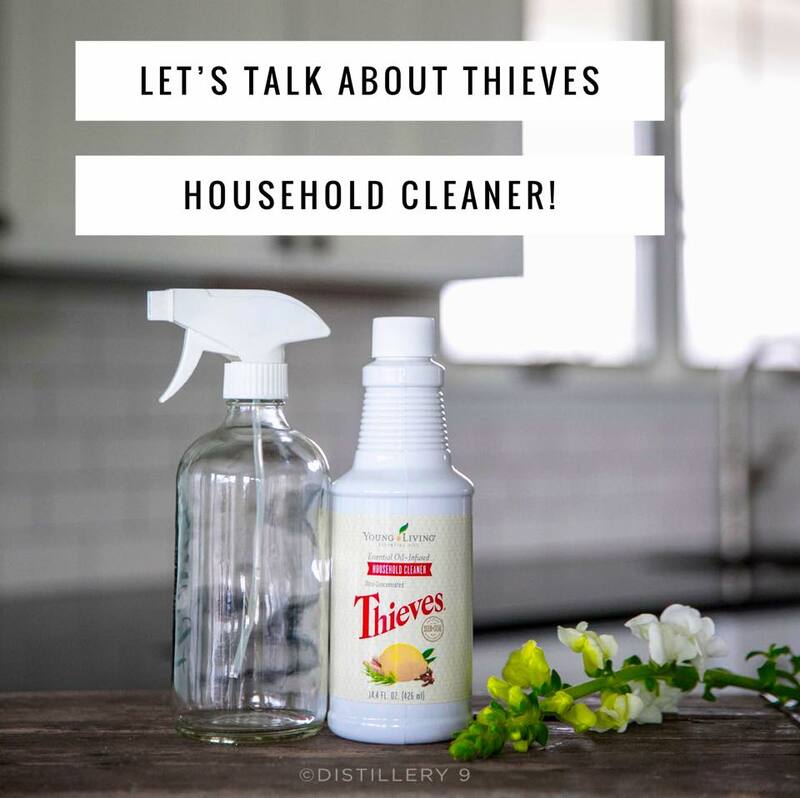 THIEVES HOUSEHOLD CLEANER: The BEST cleaner, on the planet – HANDS DOWN! And yes I said best cleaner, not best natural cleaner. Because this stuff cleans better than your chemical-filled junk from the store. It is completely plant-based, and every single ingredient on the list, has the lowest toxicity score on EWG.org. Infused with the incredible thieves essential oil, it can clean every and any surface, absolutely beautifully!! 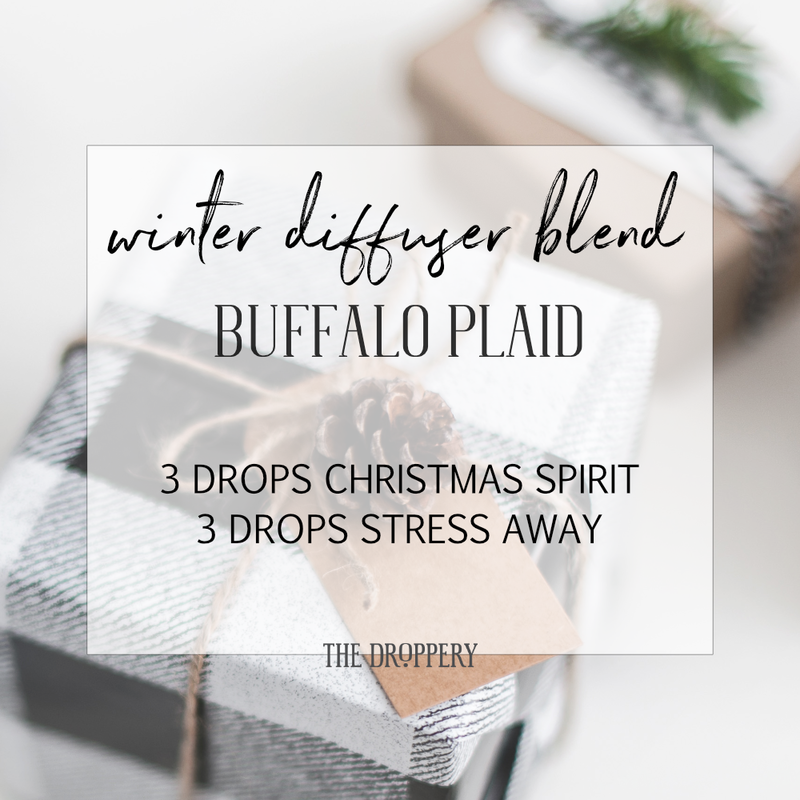 From kitchen counters, basins, mirrors, windows, toilet bowl, shower, floors, walls and even stains on clothing – it literally replaces every single cleaner under your sinks, and smells AMAZING! 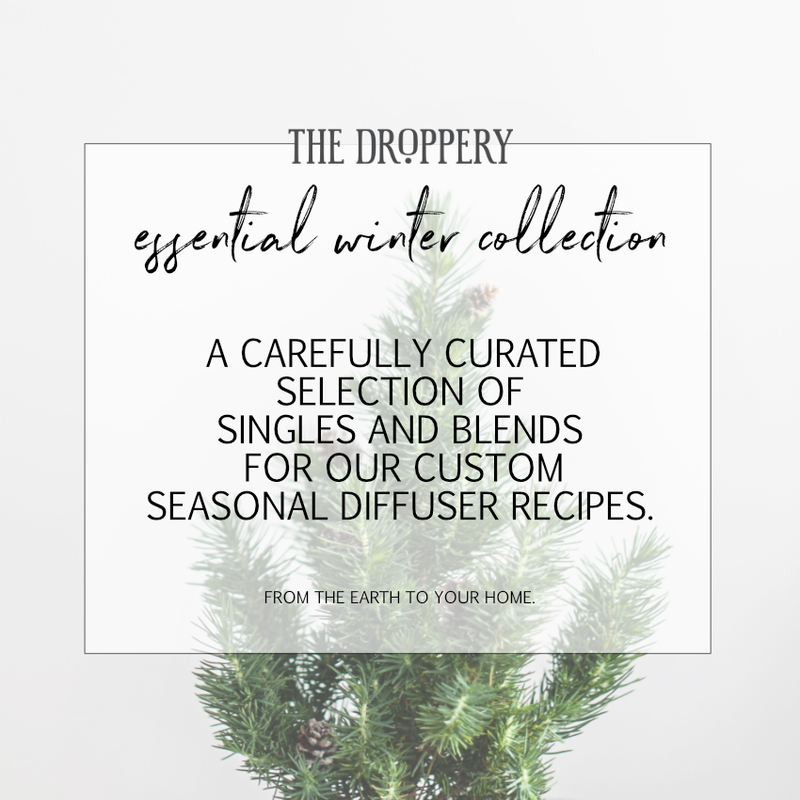 This is an exotic single that smells like a fresh and complex blend…this plant, which is native to Australia and Tasmania, contains constituents that are present in eucalyptus, peppermint, sacred frank, oregano, pine, hyssop! CHECK THIS! While native cultures have been using Kunzea for centuries, it’s modern significance was rediscovered when barbed wire fences remained free from oxidation/rust where the Kunzea grew along the fences! Oxidation… rust…think “antioxidants”.. HELLO! + Stinky shoes? Stinky armpits? Kunzea is an excellent odor killer! Add a few drops to footwear to help get rid of those nasty smells. 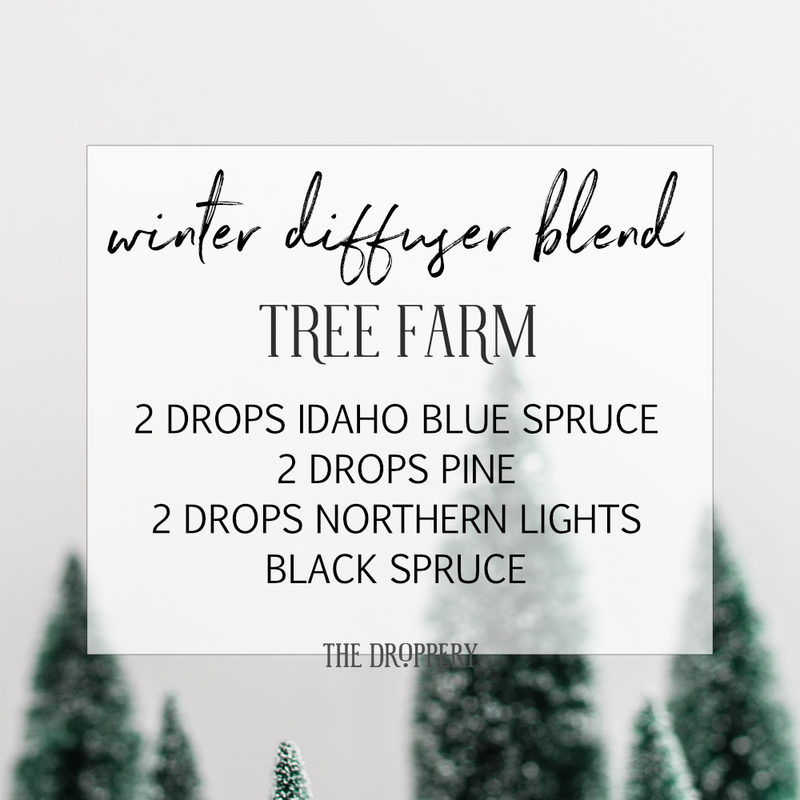 Diffuse in any space that needs freshening up! 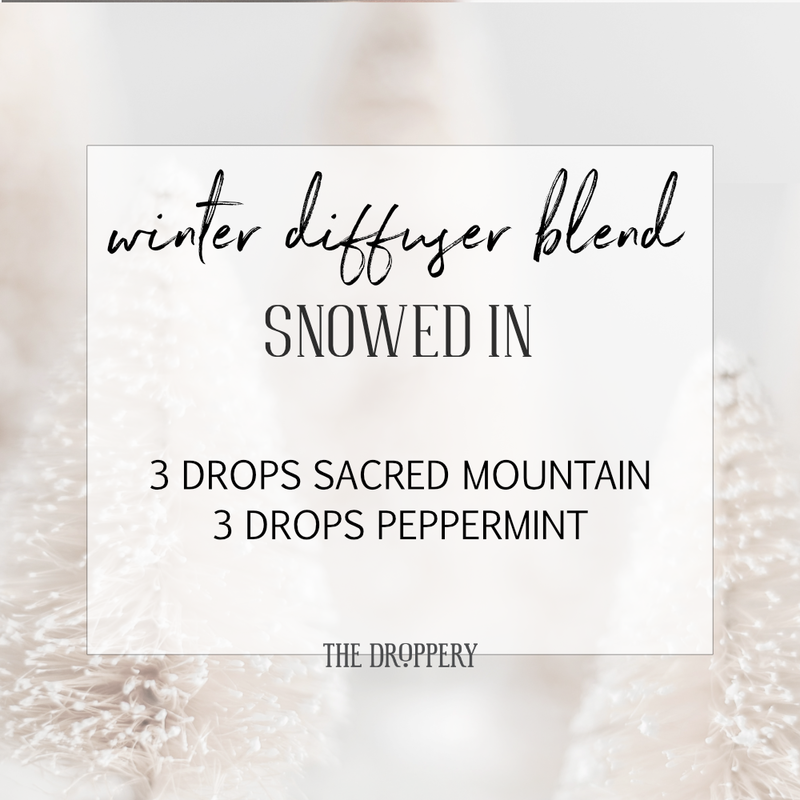 + Apply to fatigued muscles….and a great addition to a chest rub too. + Reduce the appearance of occasional blemishes. 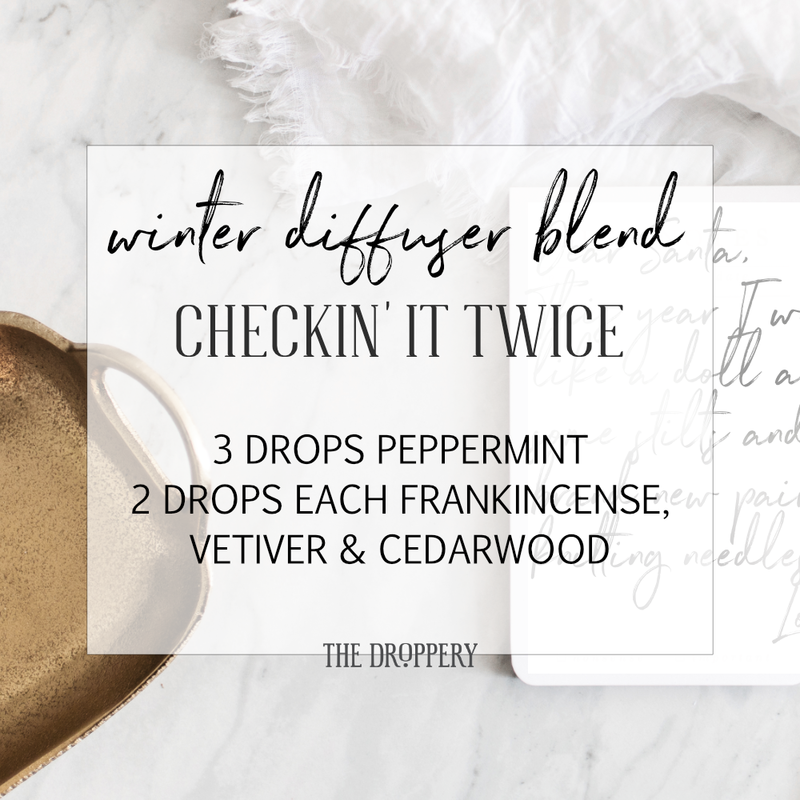 + Add to YL’s Insect Repellent for a little extra boost, or to Thieves® Household Cleaner! Want to know how you can get your mirrors and surfaces looming streak free and squeaky clean with your Thieves Household cleaner? With this cute YL branded microfiber cloth! 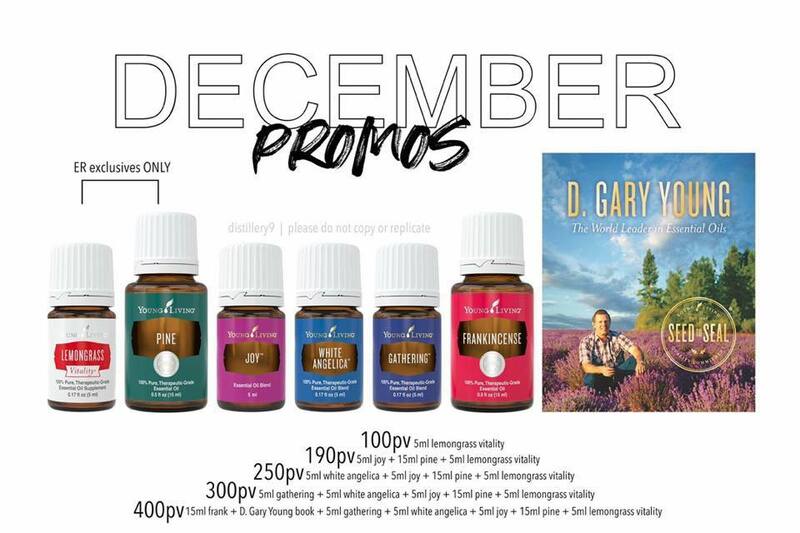 This item is exclusive with the 300pv promo and can’t be bought in your Virtual Office . Welcome March!!! Happy Spring Cleaning! 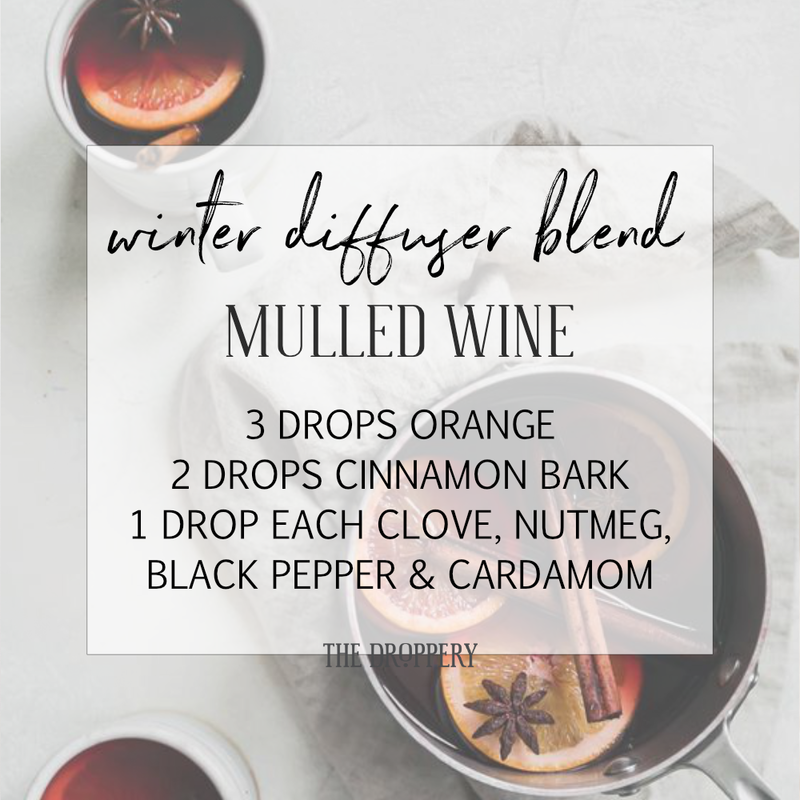 Cold crisp air, cozying up fireside, twinkle lights everywhere and holiday tunes filling the air! 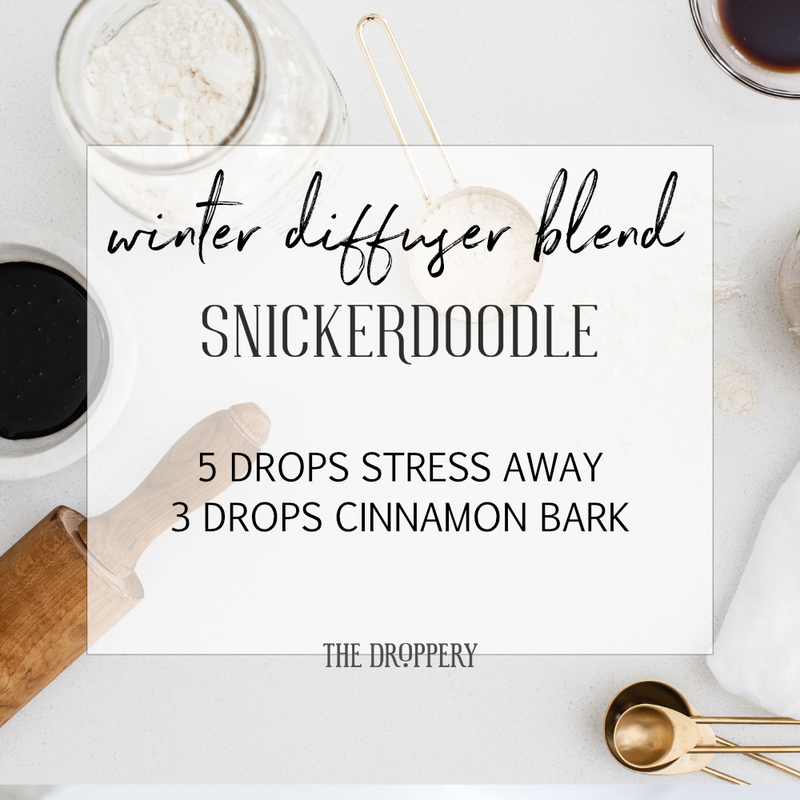 This time of year brings with it all the nostalgic, comforting smells. 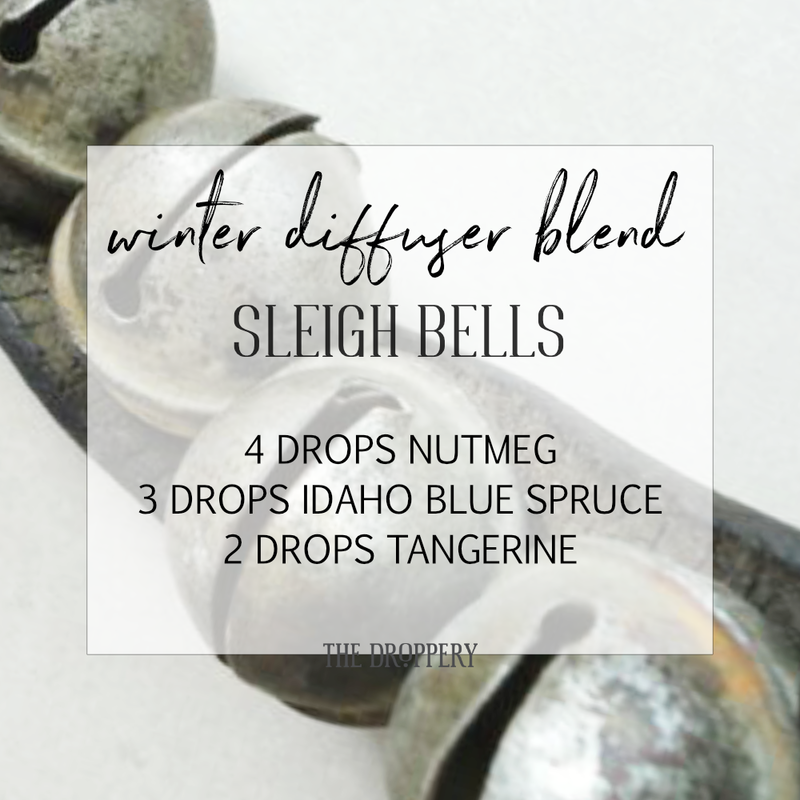 I’ve put together a quick list of Winter oils to add to your collection. 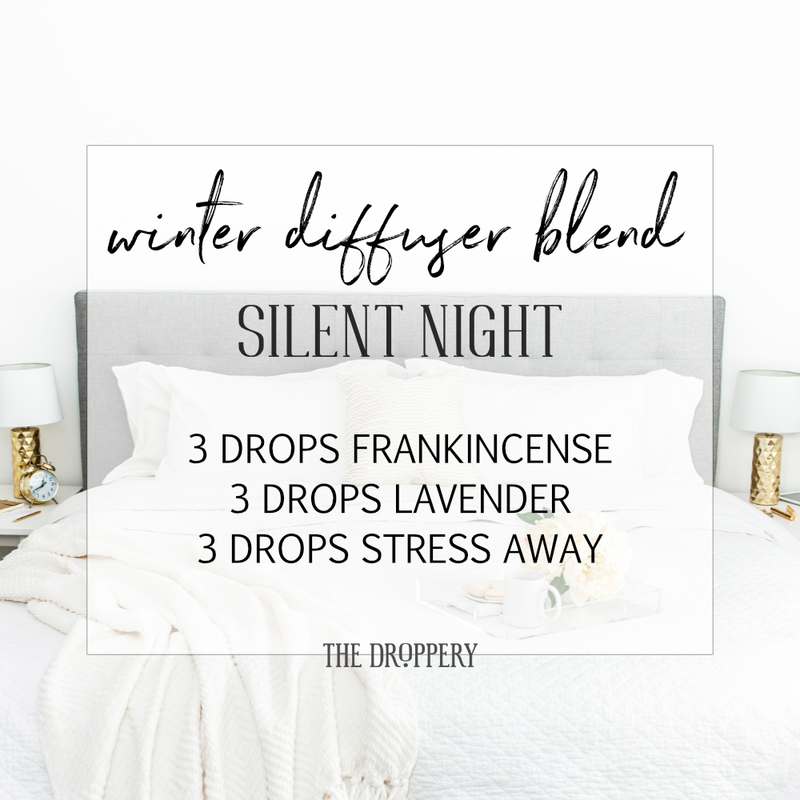 These are so good in the diffuser and almost any combo will be amazing. 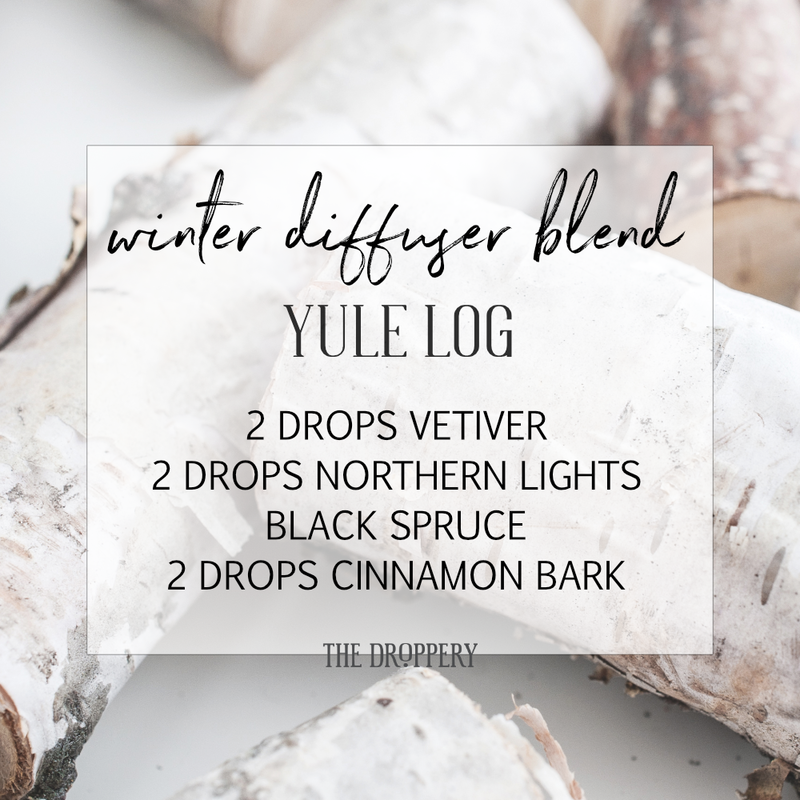 They also build seamlessly upon the oils we used so much during the Fall and will fill your home with festive, delicious smells! 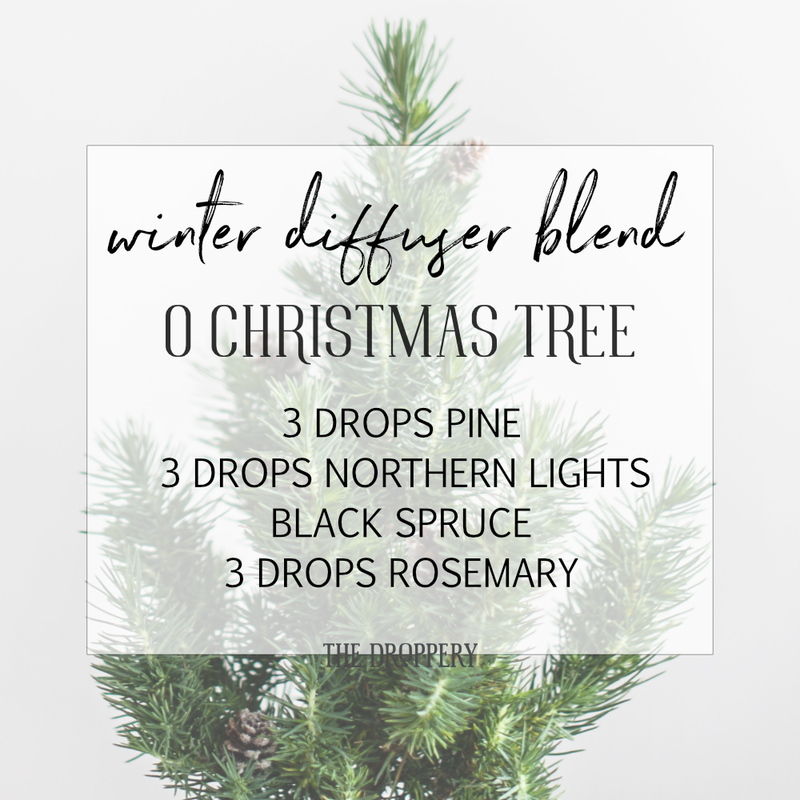 ADD A FEW DROPS OF PINE OR LEMON ESSENTIAL OIL TO YOUR TREE WATER TO KEEP IT FRESH LONGER. 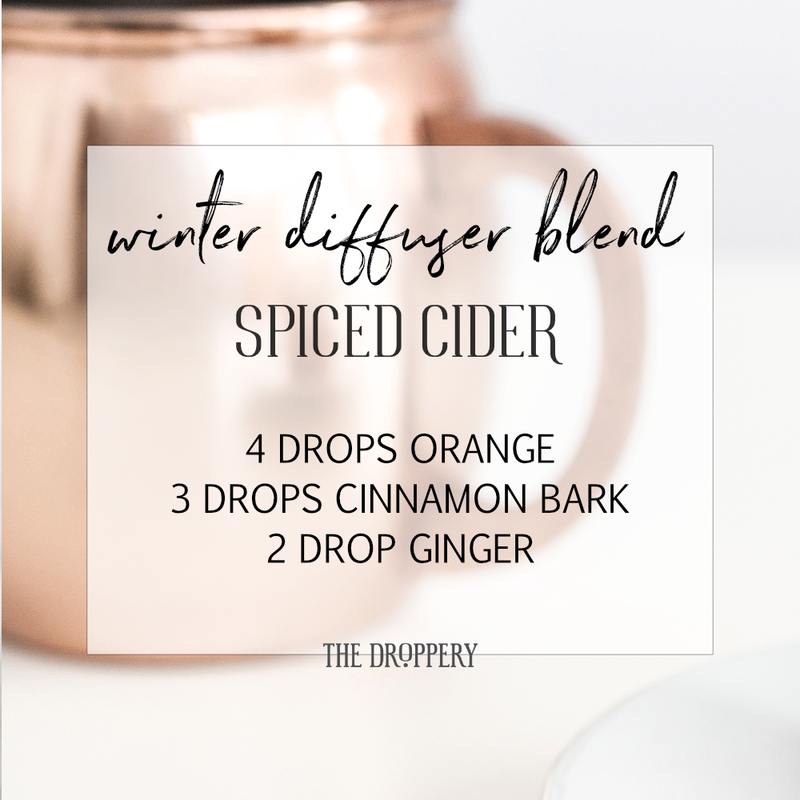 USE A DROP OR TWO OF THE VITALITY OILS IN PLACE OF DRIED HERBS OR SPICES IN YOUR FAVORITE RECIPES (PIES, SOUPS, MULLED CIDER, ETC.). THE DIFFERENCE IN FLAVOR IS DRASTIC! 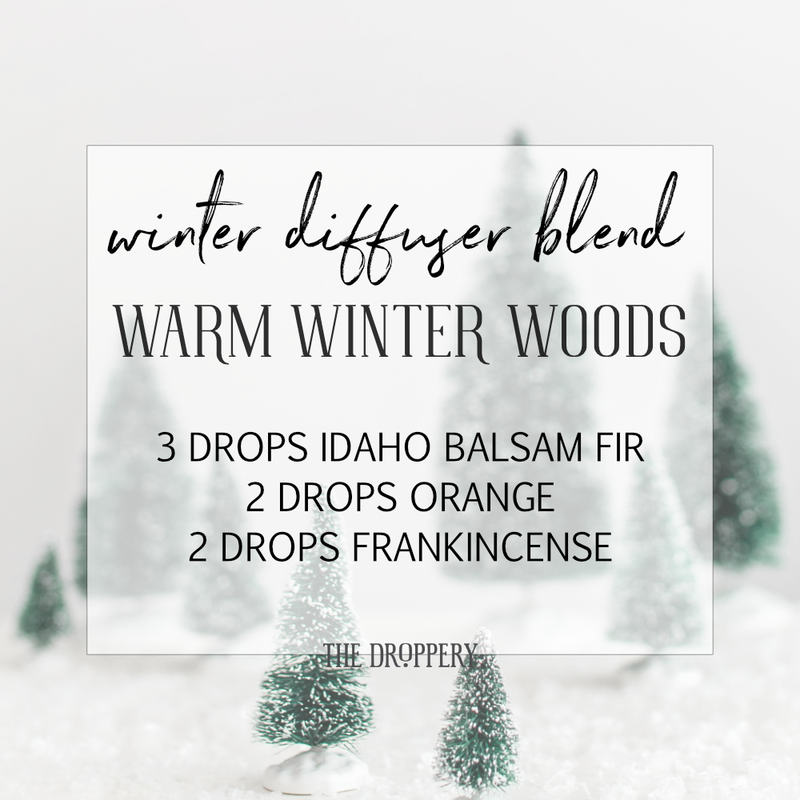 MOST OF THESE OILS ARE VERY SUPPORTIVE OF THE IMMUNE SYSTEM AND CAN BE SUPPORTIVE OF STAYING ABOVE THE WELLNESS LINE THIS SEASON. 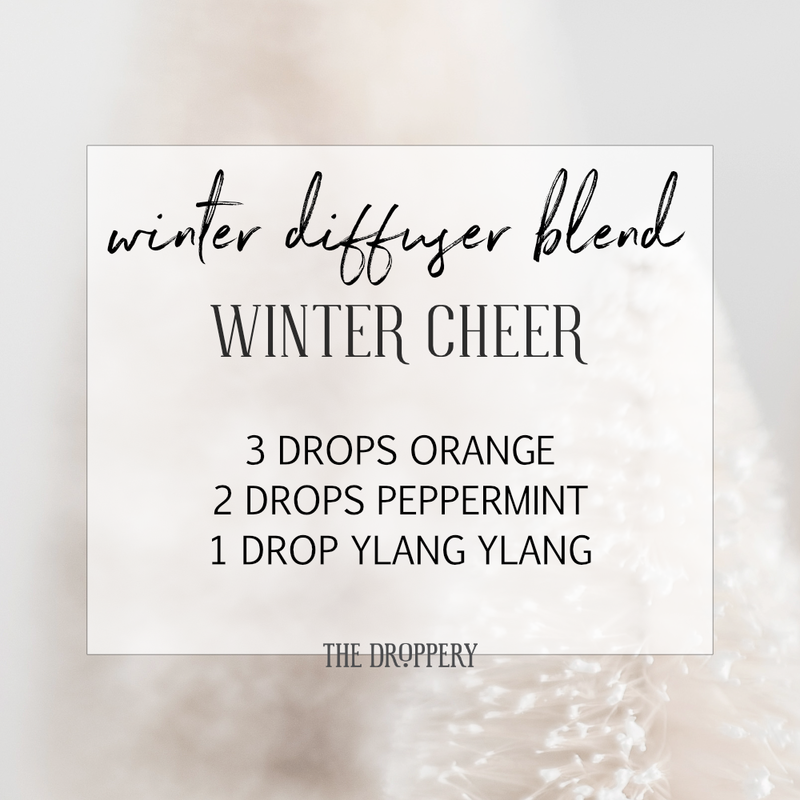 Consider adding your favorite floral or citrus oils to the spicy and evergreen aromas of winter for an unexpected and beautiful smell. 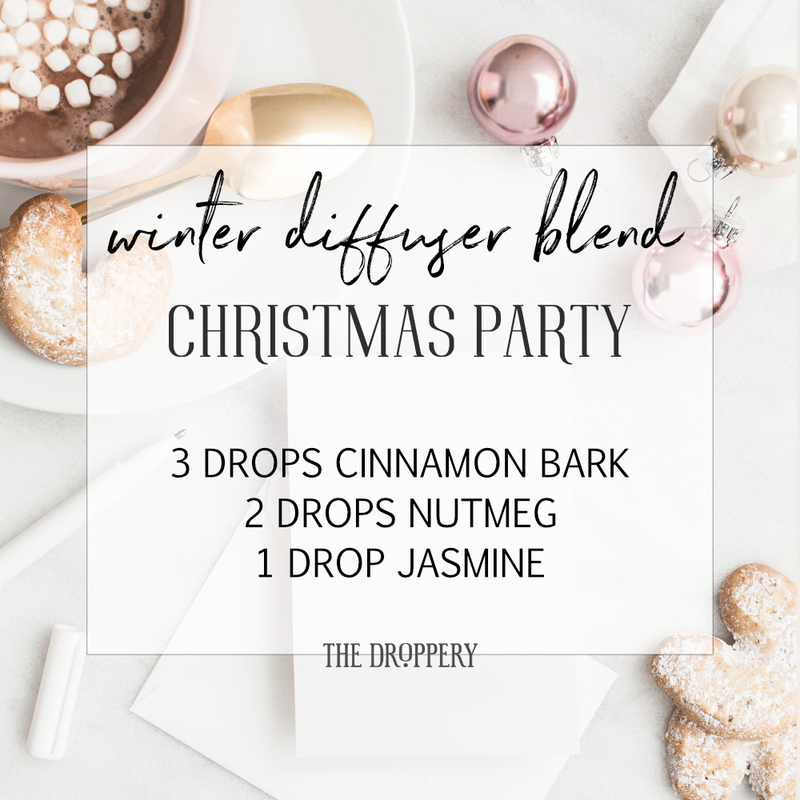 *These smell particularly amazing alongside the “fall” oils in the diffuser and will add complexity to the blends you create. 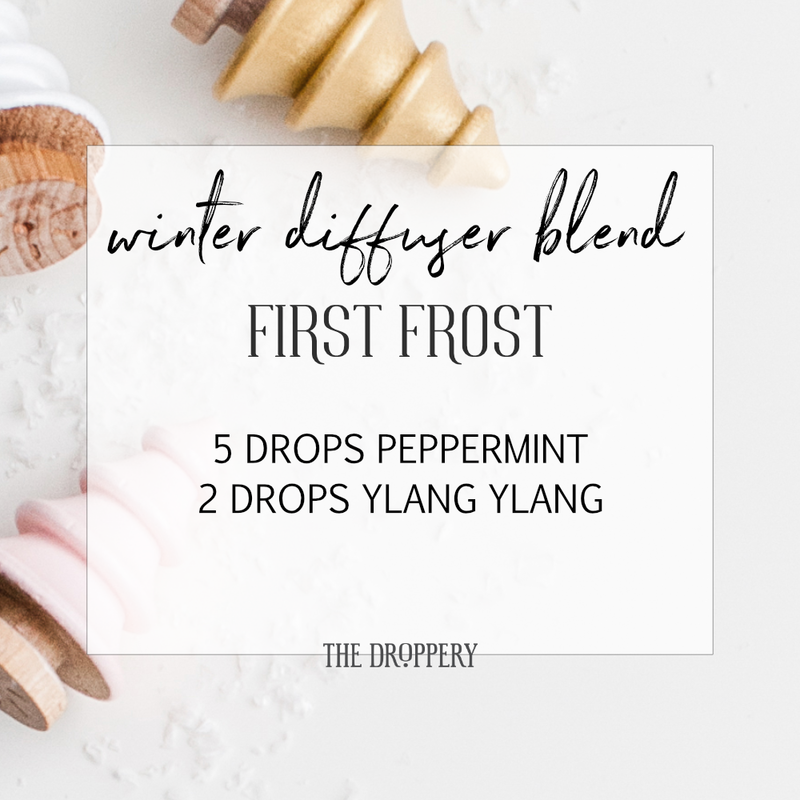 These blends are great for the diffuser, but are also great for making linen sprays, room sprays, or even roll-on scents. 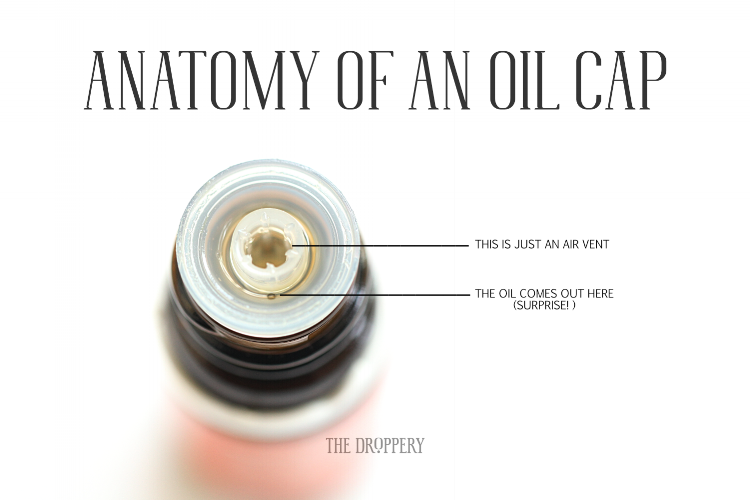 There are endless combos and smells you can come up with using these oils. 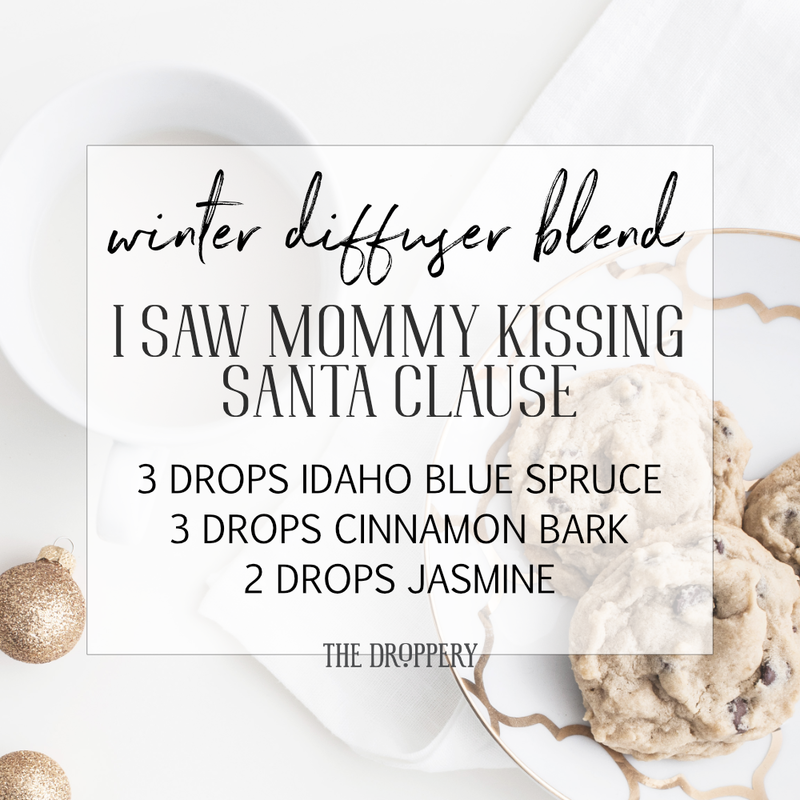 Try mixing them with oils you already have in your collection, too! 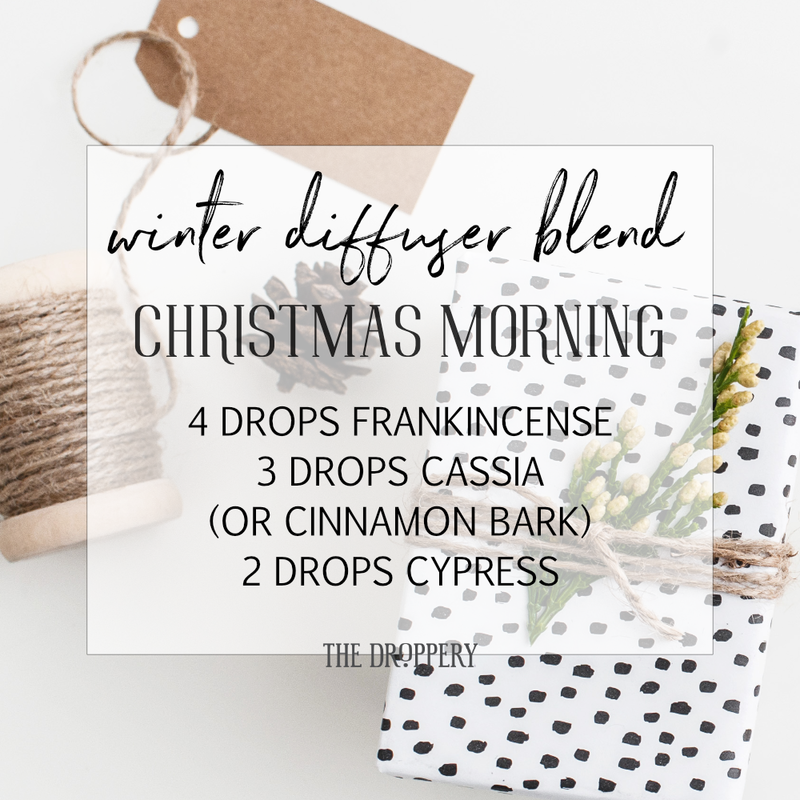 If a blend calls for a tree scent or cinnamony oil you don’t have, sub for one that you do. Play around and have fun! There is NO wrong combo!